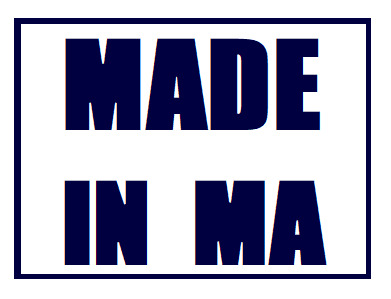 We carry only curated food gifts & crafts made LOCALLY in MA! The perfect one-stop shop for gifts! We support small local businesses in Massachusetts beyond our storefront! We have 3 brands made in-house at our commercial licensed kitchen - Boston Bonbon French Macarons, Hot Chocolate Balls and Angry Honey! First Culinary Incubator in Cohasset! Email us at madeinmashop@gmail.com to inquire more about sharing kitchen with us! We also host classes and events at our store! More details can be found on our Facebook page! What a great little store, full of unique products made in Ma! Loved it here and will definitely be returning!